Lawsuits are so common these days, rarely a day goes by without you hearing about a potential lawsuit, and they getting pretty serious. There was this thing called Lawsuit against Bethesda like a month ago or so, too. Lawsuits have become this weed that is grown when you try to raise crops. You don’t want it, it’s unnecessary garbage, but there’s always some teenagers out there who’ll smoke it right up. Not really a bright comparison and I might get sued for saying this, so I’m apologizing in advance. Anyways, Forza Horizon 4 has been one of the most successful games in its series and considering potential malice goes hand-in-hand with success. 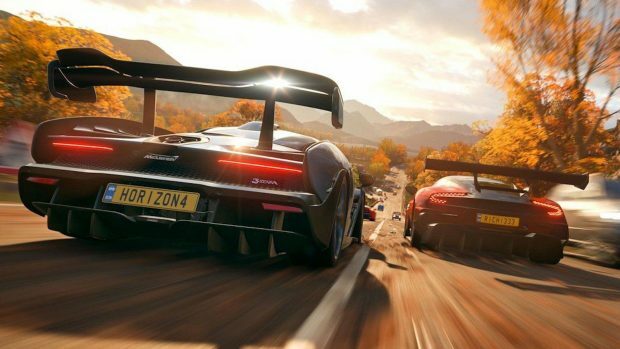 Forza Horizon 4 developers have decided to remove 2 Emotes from the game fearing a potential Lawsuit or damage of any kind. The two emotes that Forza Horizon 4 developers have decided to remove are “Carlton” and the “Milly Rock”. Interestingly enough, these emotes are also a part of Epic Games’ Fortnite. Obviously, we all know that one backpack kid who decided to sue Epic Games, aye? If you’ve been living under a rock, here’s a link to that: Backpack Kid Sues Fortnite. 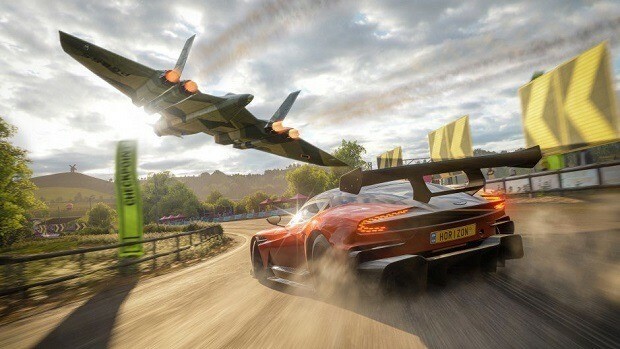 The two emotes that Forza Horizon 4 devs have decided to remove is already under a lawsuit from different, totally unrelated-to-the-game people. Fortnite has become too popular for its own good, and some people are wrongly using this fame to make some quick money. Though this is entirely my opinion, many of the cases these filers are making are just not legit. For example the Orange Shirt Kid’s case. The Orange Shirt Kid submitted his dance to the “Boogiedown contest” last year, entirely knowing that Epic Games reserved the rights to “display the Submission in any and all media throughout the world” which basically translates to the fact that Epic Games can add his dance to Fortnite. Even though Fortnite added this dance “Orange Justice” to the game for free, they’re still facing a lawsuit. The interesting thing about lawsuits concerning dance emotes is that most of the video games using these same emotes are not getting sued. It’s mostly Fortnite. 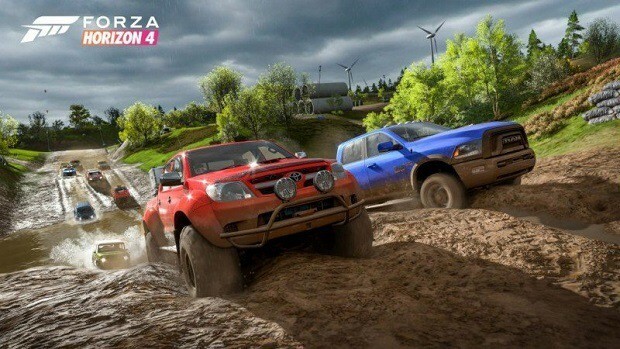 But Forza Horizon 4 developers do not want to delve too deep into dangerous waters and have efficiently decided to pull the plugs on these two Emotes that are in Fortnite and under a lawsuit. Of course, some of the emotes are still in the game. It is unclear, but we can definitely expect those ones to get purged soon too if Fortnite gets another lawsuit.